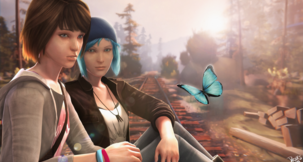 After the ironically forgettable game Remember Me, developers DONTNOD managed to score a second chance at survival with the resounding success of Life is Strange – an episodic adventure game similar to that of Telltale’s format. Rather than going all-in on action and wrapping a story around the gameplay, DONTNOD took the opposite approach with Life is Strange by wrapping simplistic adventure game tropes around a captivating and ultimately heartbreaking narrative. Two years and a prequel later, the masters of tearjerking supernatural friendships return with Life is Strange 2, a continuation of the franchise that strays far from home. Unlike the original game, Life is Strange 2: Episode 1 takes us far away from a singular town and onto the road as two brothers, Sean and Daniel, are forced to flee their home after a run-in with a trigger happy cop. It’s a scenario that I’m purposefully diluting in this review to avoid spoiling your own reaction. 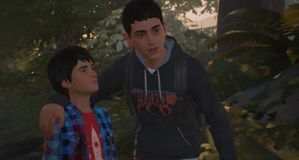 Just like before, Life is Strange 2 features an element of the supernatural, with one of the brothers having a power of their own. It’s certainly not the time-rewind skill Max demonstrated in the first game, but helps solidify the idea that the events of Arcadia Bay weren’t as isolated as we were led to believe. But it’s that power, or absence of, that stops Life is Strange 2: Episode 1 from feeling too much like the start of the franchise. 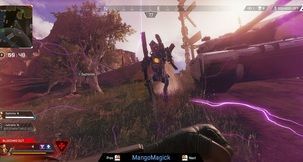 Where in the past players would use Max’s power to right wrongs (usually her own), and to solve some tricky puzzles and social situations, the power present in Life is Strange 2 isn’t yours to control. Not yet, anyway. 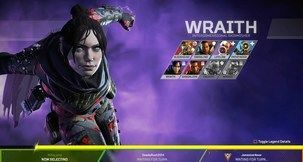 It will put you in (and get you out of) a few situations throughout the first episode, but it’s solely reserved for linear cutscenes to push the story forward. For now, Life is Strange 2 is more like the prequel, Before the Storm, in that your choices in some sketchier situations are somewhat limited compared to start of the franchise. 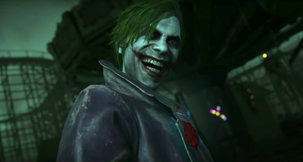 But that omission of power actually seems to work in the game’s favor. You’ll rarely get stuck in any one scene, meaning the adventure maintains a steady pace throughout. There’s no shortage of options when it comes to interacting with the environment and people around you on your trip, but it’s hard to imagine the route taken being drastically changed by any of available choices. 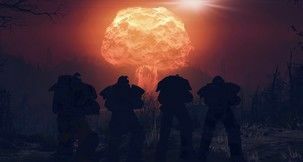 You’ll certainly need to channel your own personality into the actions of the two brothers, but don’t go expecting drastic consequences for your actions. Presentation-wise, Life is Strange 2 didn’t quite gitsme the initial thoughts of something good like it’s predecessor, but my fears were quelled as events picked up. I’m doubtful the soundtrack, though handled by mostly the same artists as before, will land on my phone anytime time soon, but it’s easy to pinpoint that issue less on the music and more on the setting. 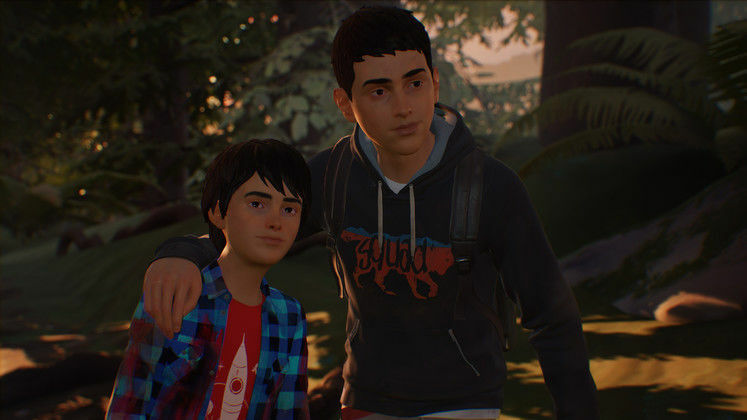 I could directly relate to the high school/college setting of the original game and its teen-centric sounds, but without much way to identify with Sean and his brother and their situation thus far, the soundtrack is bound to have a drastically different effect on me over time. DONTNOD have clearly upped the graphical fidelity of their new project, but for a game so heavily centered around raw human emotion, their approach to facial expressions really needs to change. 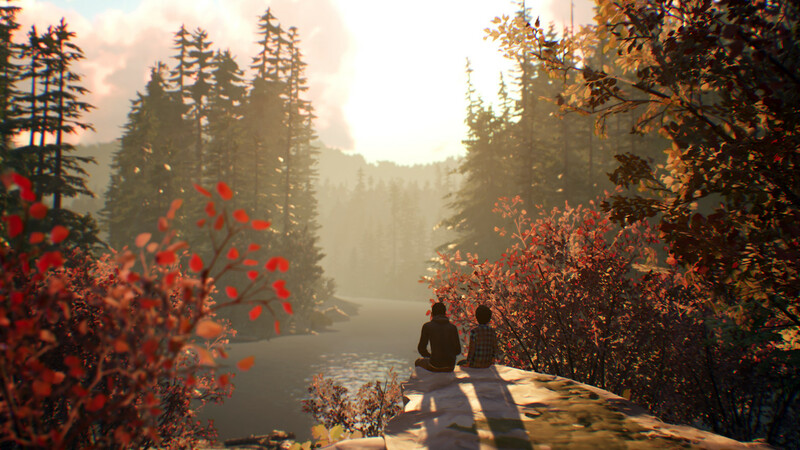 If there’s anything to take away from Life is Strange 2 it’s that it’s a far more politically-centered narrative. I was surprised to see someone asking how much more this game plays on politics over its predecessor in the Steam discussion pages before playing, but many of the game’s bigger cutscenes will hit hard if you’re at all aware of the current societal issues facing the US at this time. Sean and Daniel are of Mexican descent, and although they’ve clearly lived in the US throughout their short lives, it’s purely their looks that land them in numerous dire situations. 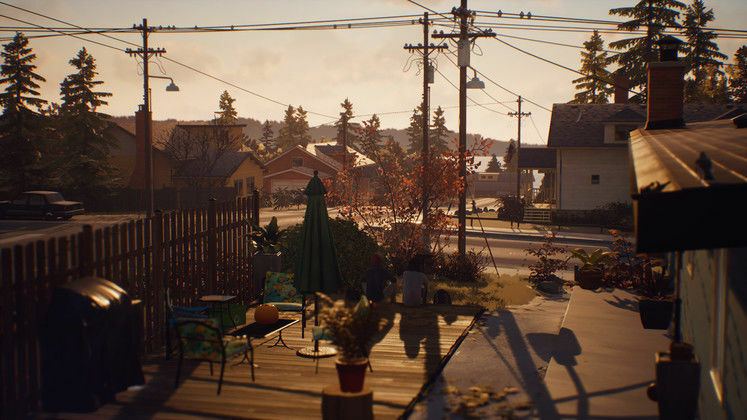 Life is Strange 2 isn’t re-writing DONTNOD’s rulebook when it comes to gameplay, but the tale being told this time around is a far bigger statement than their last. And it’s only just begun.